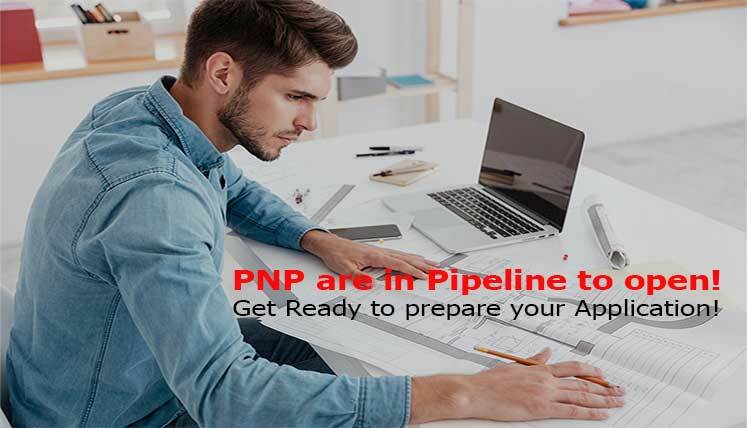 How to choose the best PNP to Apply Canada PR 2018 ? We are in 2nd quarter of the year and Canada immigration process is in the hustle to register applicants and subsequently, select them for permanent residency. Although, Express Entry is largely popular among immigrants, however, this year, Provincial Nominee Programs (PNPs) are also among discussions. The high CRS (Comprehensive Ranking System) score requirement from the IRCC (Immigration Refugees and Citizenship Canada) has forced the applicants to explore the alternate pathways to obtain the PR in Canada.Many Provincial Nominee Programs (PNPs) are already in pipeline in the next few months, hence, applying Canada PR through PNPs would be an ideal thing to do, especially for the one, not received the ITA (Invitation toApply) through Federal Express Entry System. The provincial nominee programs are going to be the key pathways to secure permanent residency in Canada this year. There are several PNPs opening in next few months to accept the fresh application from the applicants, i.e. Manitoba Provincial Nominee Program (MPNP), etc. Most of the above PNPs have launched one or two intakes so far in the year. However, they can launch the latest application intake to accept the fresh application from candidates at any point of time in the year. For instance, you are good to apply in Ontario Immigrant Nominee Program (OINP) if you have CRS score of 400 points. If you have an express entry profile, you may get NOI (Notification of Interest) from Ontario province to apply in its Provincial Nominee Program (PNP). So, if you have low CRS score, OINP is the right pathway for you. Similarly, Occupation in Demand (OID) subcategory of popular Saskatchewan Immigrant Nominee Program (SINP) accepts the applicants with IELTS (International English Language Testing System) score as low as CLB 4. So, applicant with Low IELTS Score always has an opportunity with SINP. The Express Entry Stream is another popular immigration stream that every PNP often has. It provides a key pathway to obtain provincial nomination and consequently, additional 600 CRS points in express entry system. The additional CRS points make certain that an applicant receives the Canada PR invitation from IRCC (Immigration Refugees and Citizenship Canada) in the subsequent draw of Federal Express Entry System. If you aspire to apply in a PNP this year to get Canadian permanent residency, you may contact certified and highly experienced Canada immigration and visa experts at Visas Avenue. The Visas Avenue is a leading and registered Immigration Advisory Service for Canada.